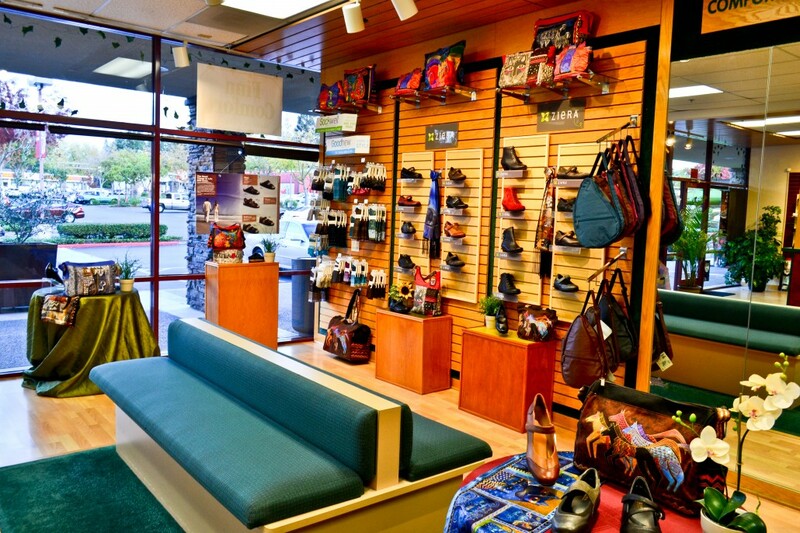 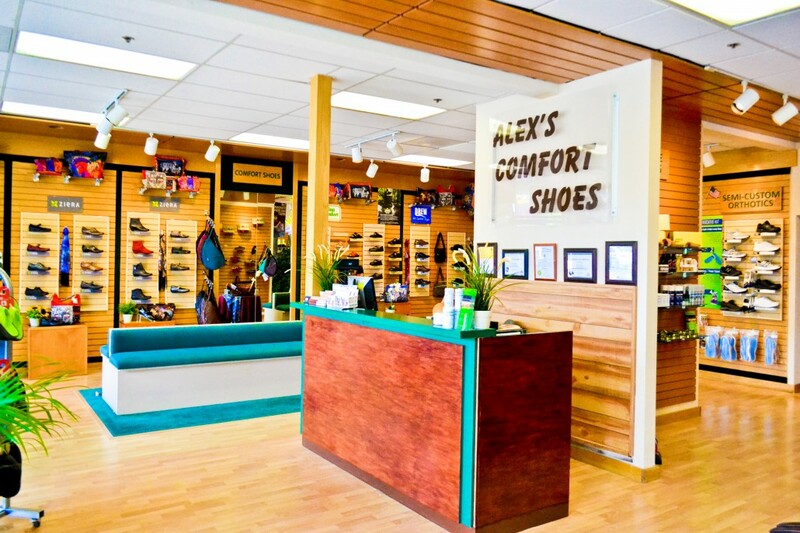 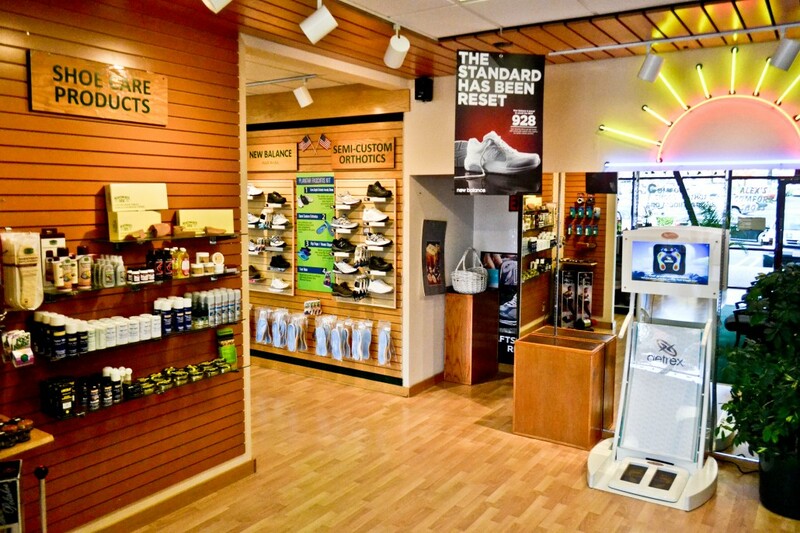 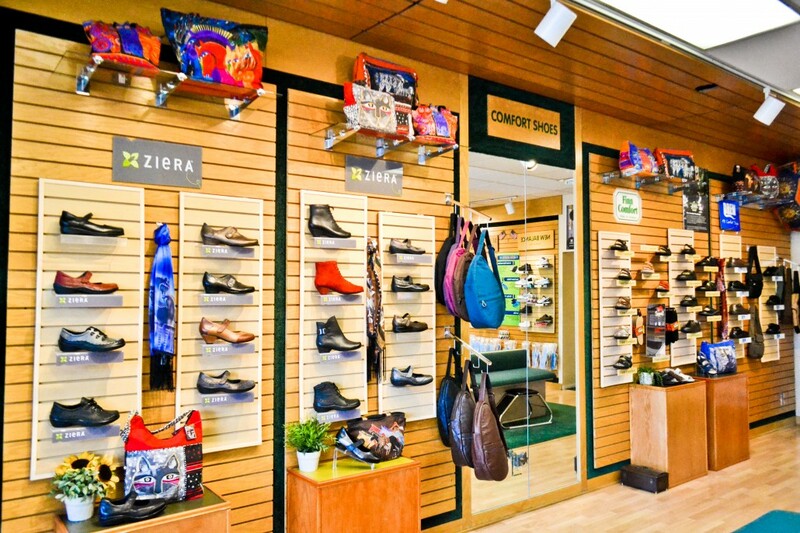 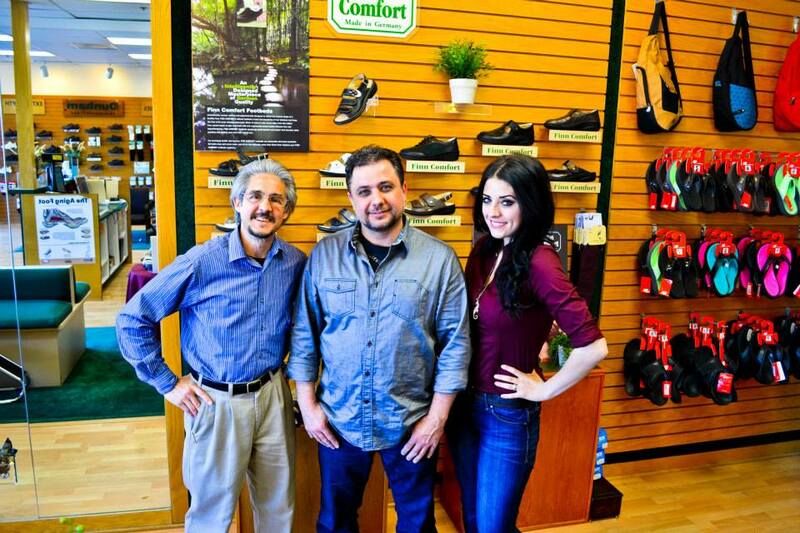 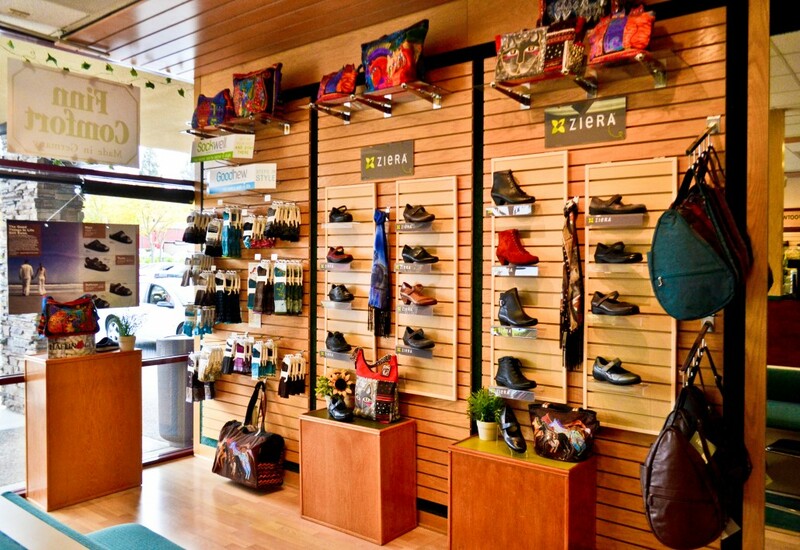 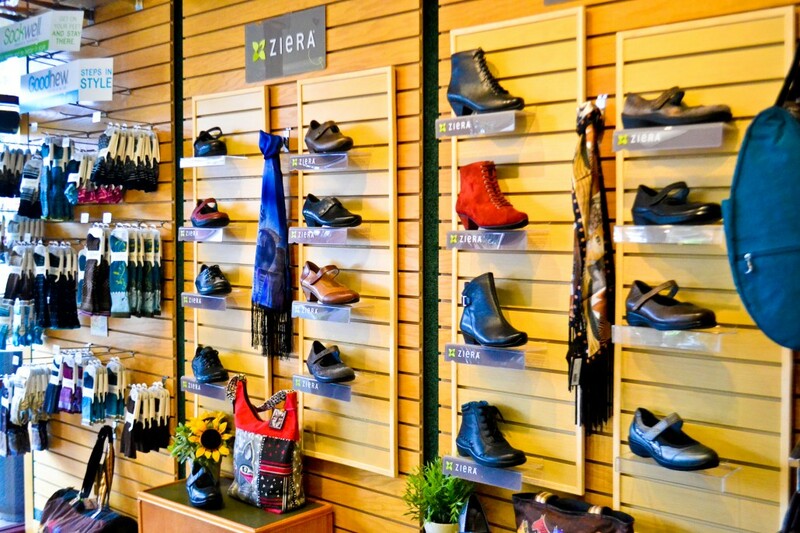 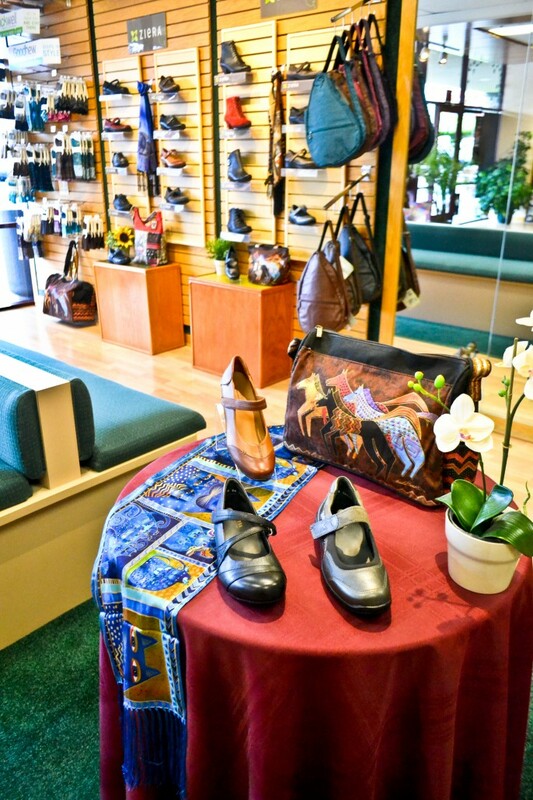 At Alex’s Comfort Shoes we know that every person and every foot is different. 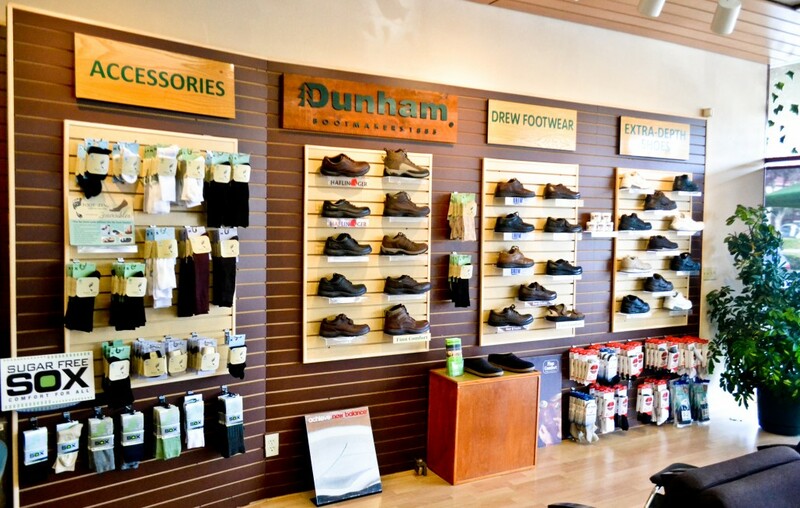 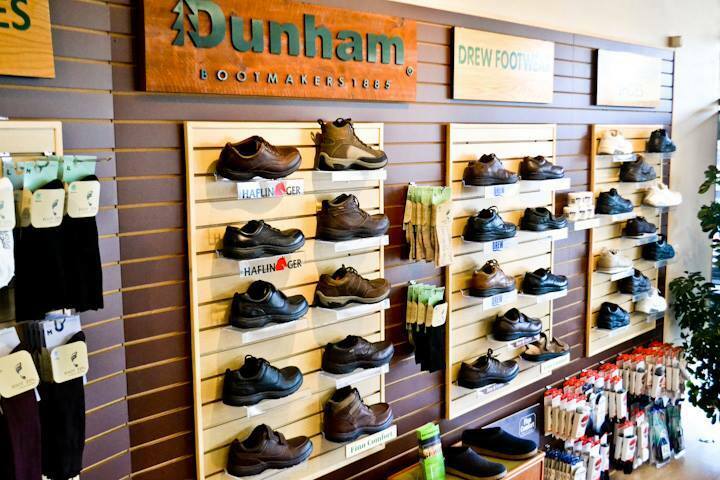 We will take the time to properly measure and fit every customer with the right shoes and arch supports that are best for their feet. 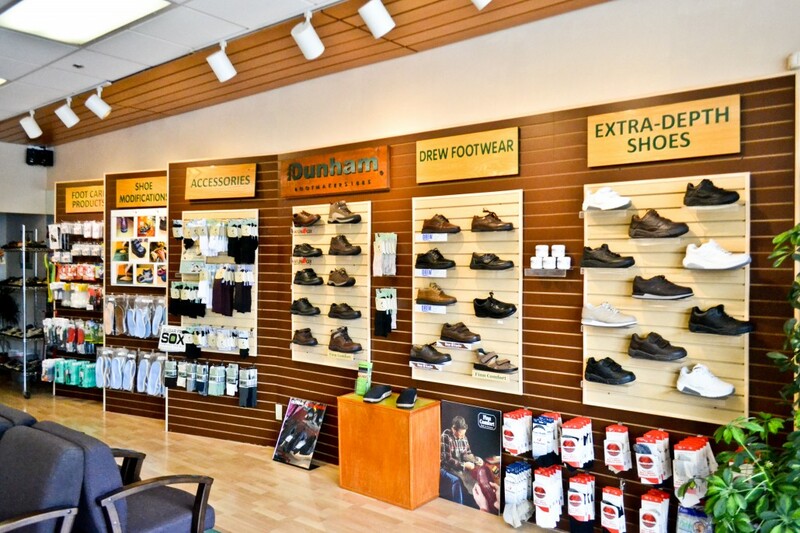 We offer a complimentary digital foot scan that will show your arch type and where you have the most pressure. 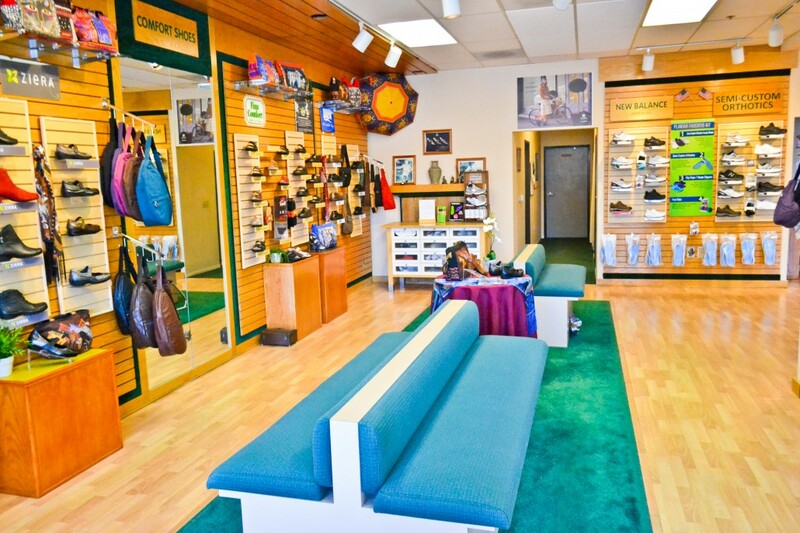 Our staff are professionally trained to answer any questions you may have and give you an easy wonderful experience.